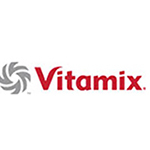 Vitamix has a 90 year reputation of making high quality blending equipment for cooking enthusiasts, nutritionists and chefs around the world. 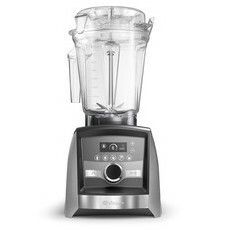 These top-of-the-line home blenders perform dozens of kitchen tasks easily and healthily. 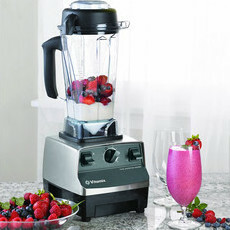 Nourished Life loves Vitamix for creating amazing and highly nutritional juices, smoothies, soups, ice cream and more. 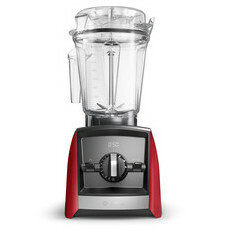 BONUS Smoothie book + spatula whilst stocks last! 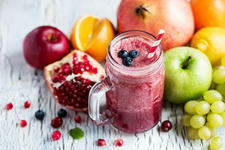 How to detox after the festive season! 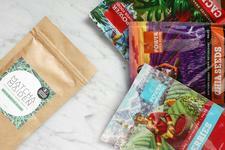 How to Nourish Your Life in Less Than 1 Hour a Day!